Centor is a multi-award winning manufacturer and designer of retractable products including: retractable doors, screens and blinds. Centor has unique hardware suitable to all their retractable products. Made from a durable polyester/PVC mesh, Centor’s vanishing screens will keep insects out while standing the test of time. 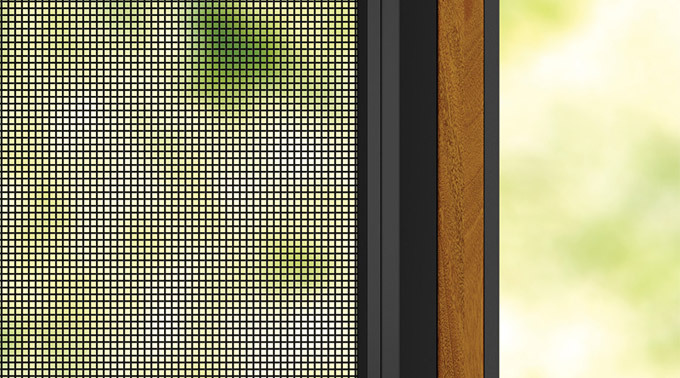 This mesh has a closer weave to protect from even the smallest insect intruders.